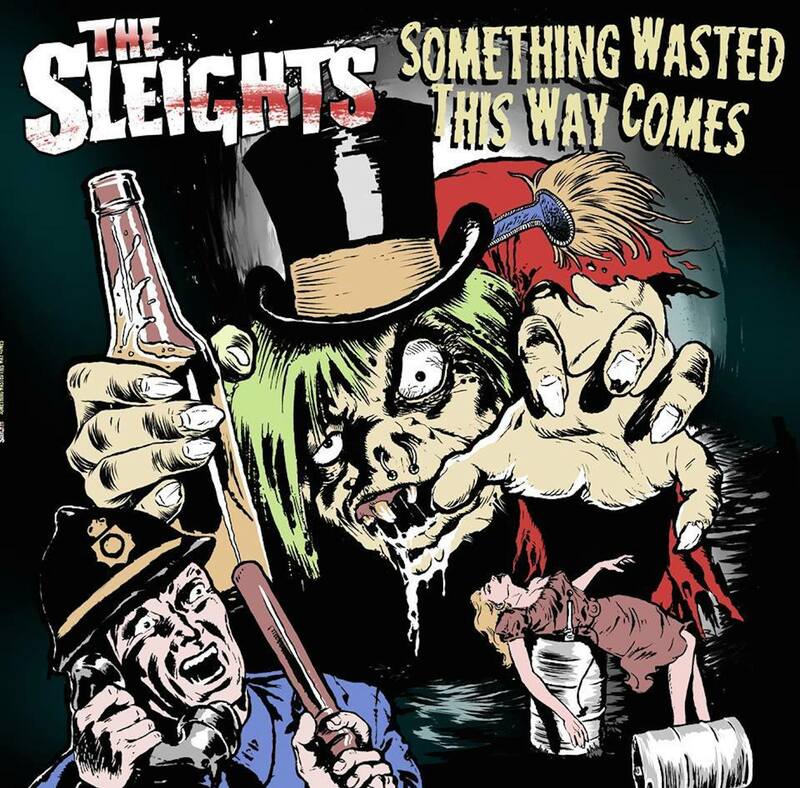 SCR-067 The Sleights – “Something Wasted This Way Comes” LP is out today! You can now pick up a copy in our store and stream the record at our bandcamp. This release is limited 500 copies, 100 random color vinyl and 400 black. Co-released with our homies at Rad Girlfriend Records! 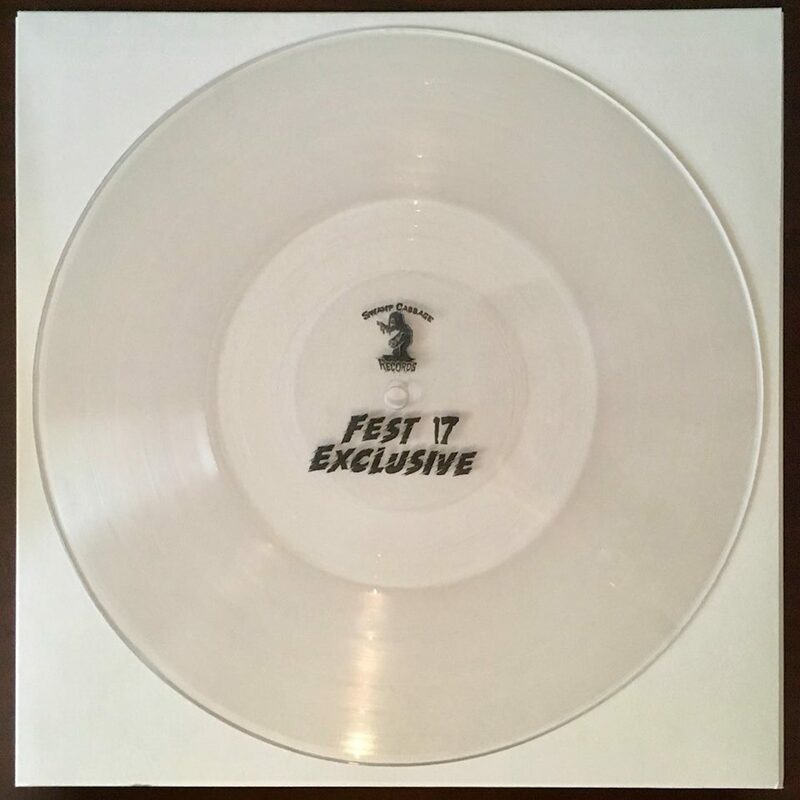 So first we put out a 4-way Florida “Fest” split 10″ clear lather cut, featuring Teen Agers, Caffiends, You Vandal, and Kid You Not! This was limited to 51 copies, and there are a handful left that we just put up in the store. 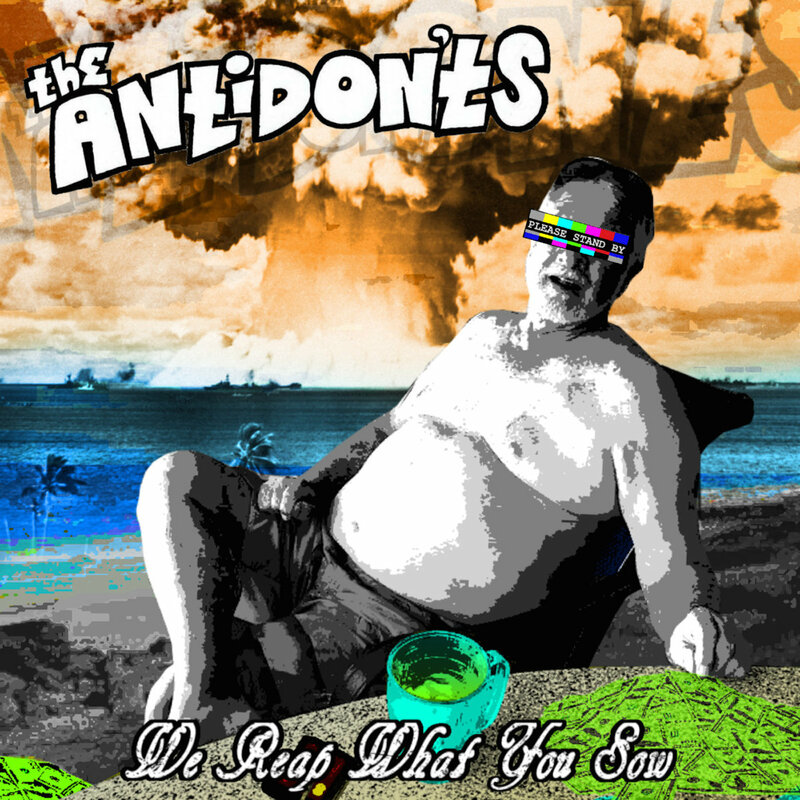 Next we also released a full length cassette shortly after by The Antidon’ts, titled “We Reap What You Sew” limited to 50 red, which is also available in the store. 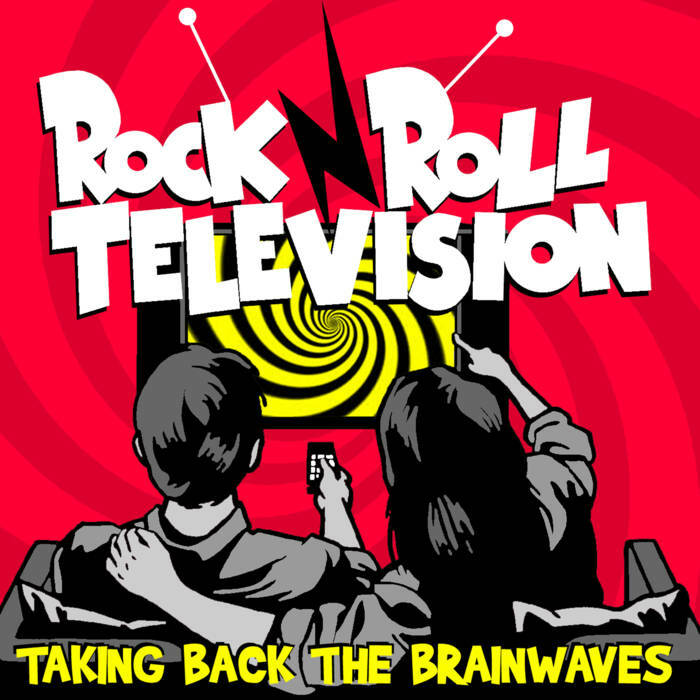 Last, we are currently working on a full length LP by the Slieghts, and a full length LP by Handsome Scoundrels. Both should be here early 2019! Second pressing is here! 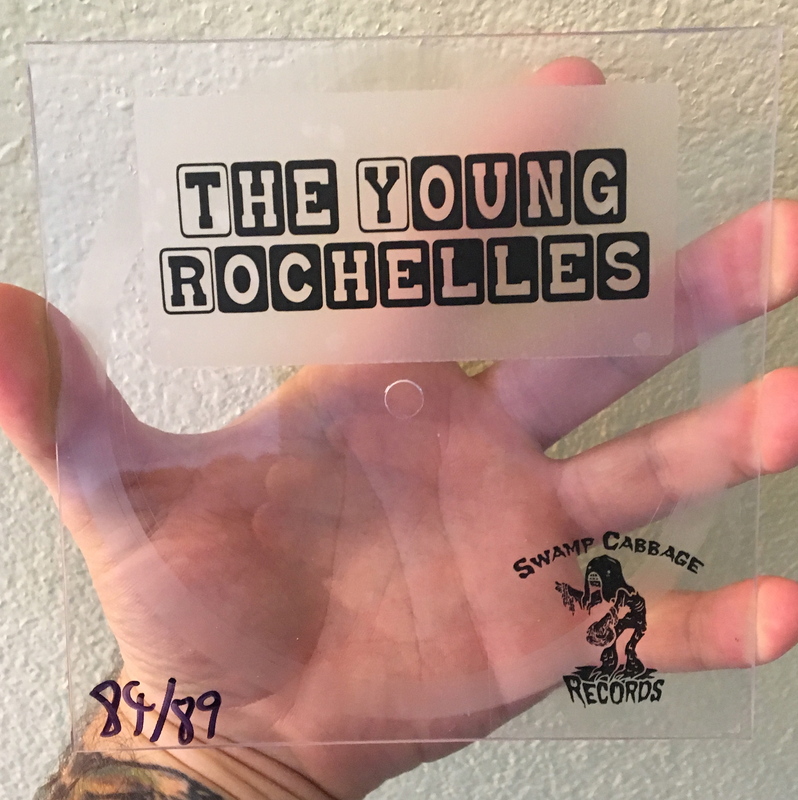 This time on clear 6″ records. Limited to 100 copies. Pick yours up in the store now before they are all gone again. 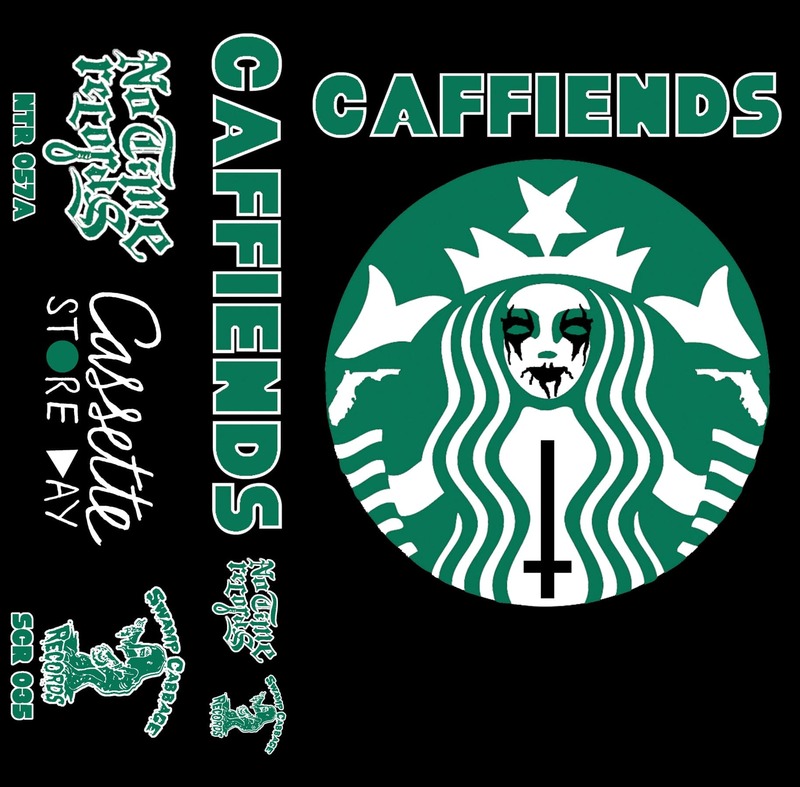 Caffiends S/T and No Gods No Decaf are now available again on cassette, a double cassette. This is super cool tape is a co-release with No Time Records. 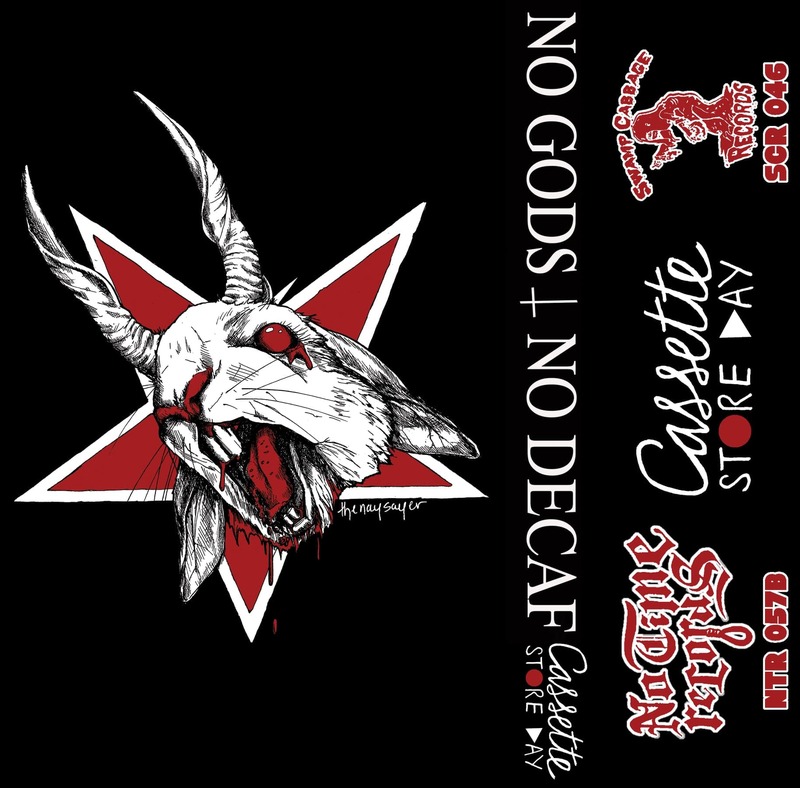 Limited to 25 on red and green, and 25 on black and coffee, with new artwork! Pick up a copy in the store today! 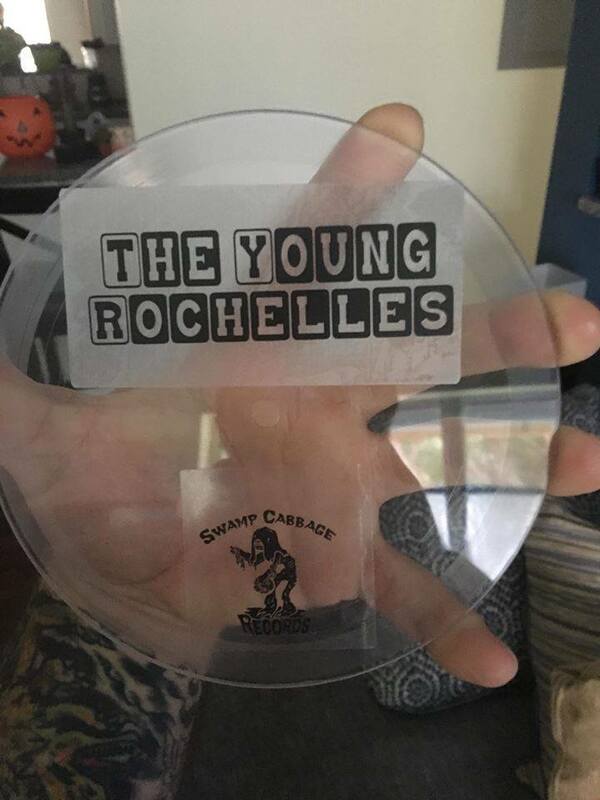 2 new songs from Young Rochelles. This release is limited to 89 copies and is on clear, hand numbered 5.5″ lathe cut records. Stream it now from our friends over at the Bad Copy. Pre-order now in the store here, before they are gone. All records ship June 14th!!! 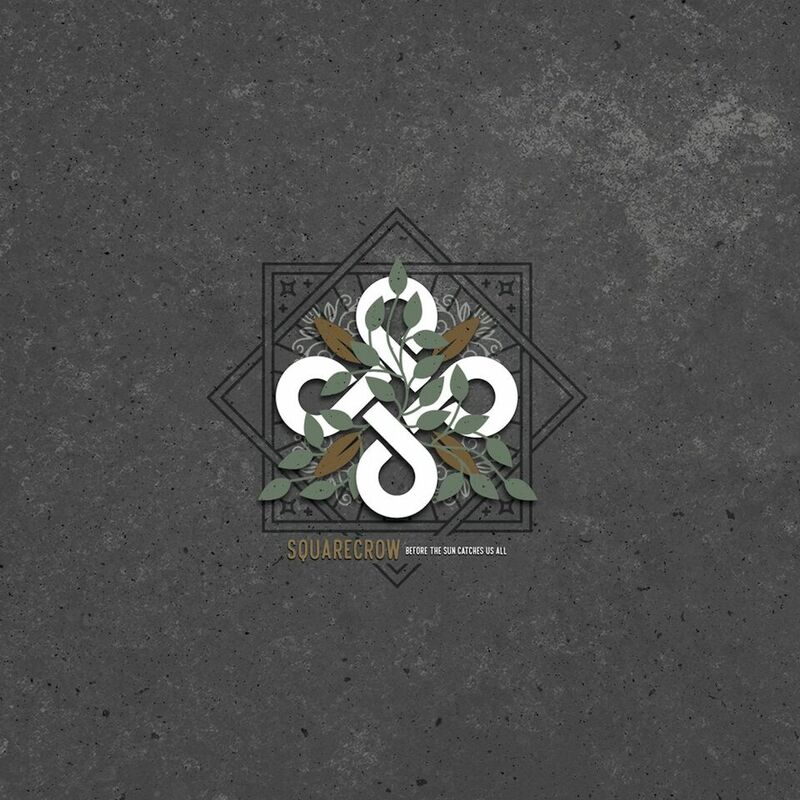 Pre-orders are up now for SCR-062 Squarecrow – “Before The Sun Catches Us All” LP! 300 Black and Gold Swirl co-released with La Escalera Records! You can pick up a copy in the store here, and you can check out a few of the songs here! 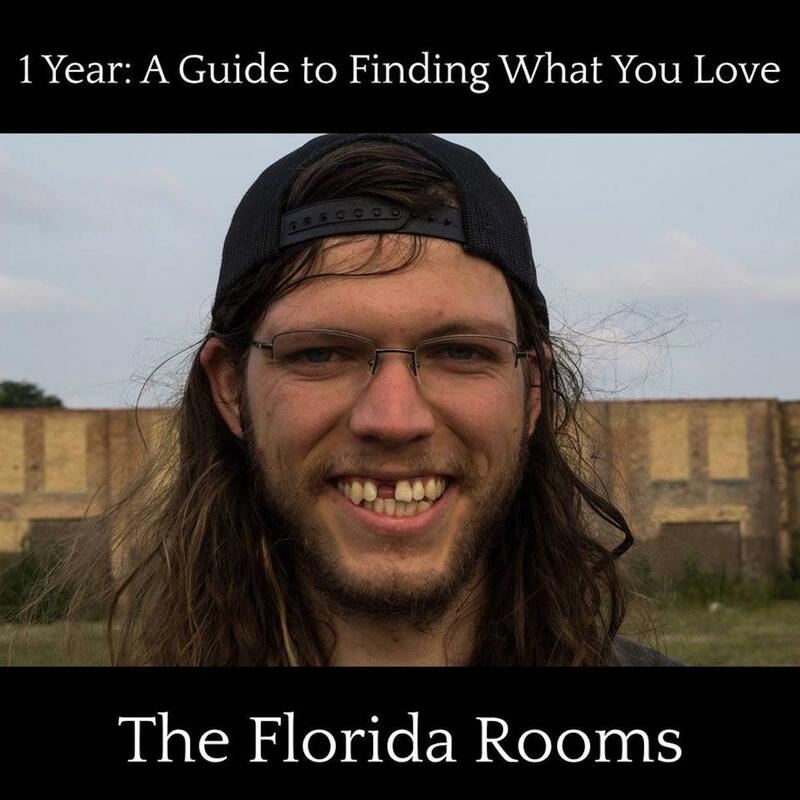 First, SCR-060 The Florida Rooms – “1 Year: A Guide To Finding What You Love” LP out June 4th!!! Pre-orders are up now, and come with an exclusive tour poster. Listen to the record here! and pick up a copy here! 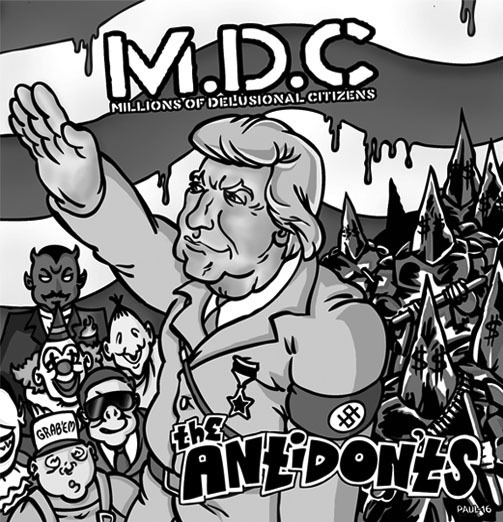 Second SCR-054 MDC/Antidon’ts REPRESS’s will also be available June 4th! This time we did 500 White records with black and white sleeves! SCR-058 Radd – “Selfishly Titled” Cassette out now! 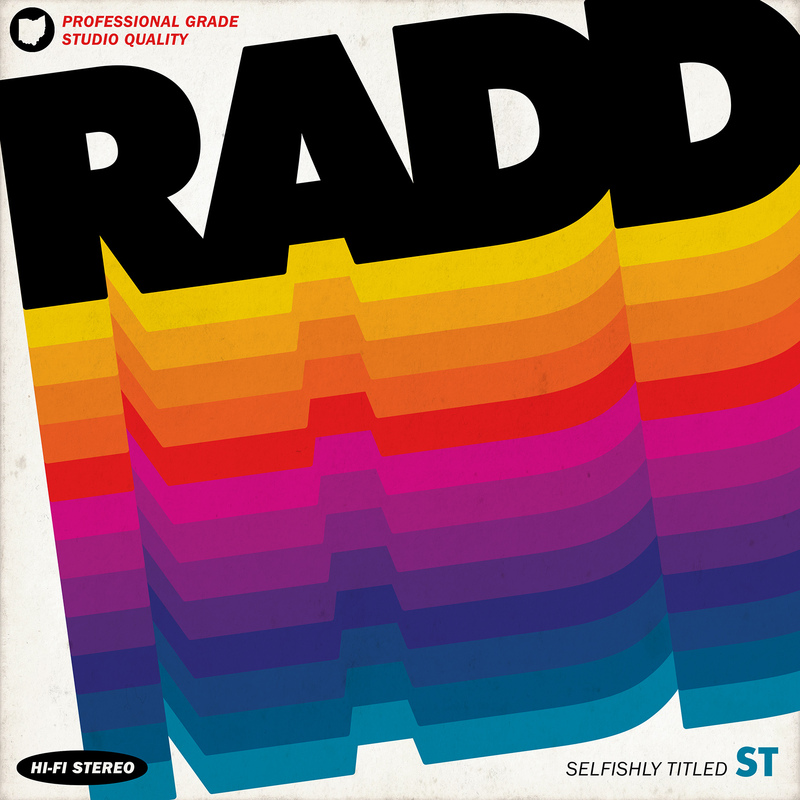 SCR-058 Radd – “Selfishly Titled” Cassette is available now! Pick up a copy in the store here! 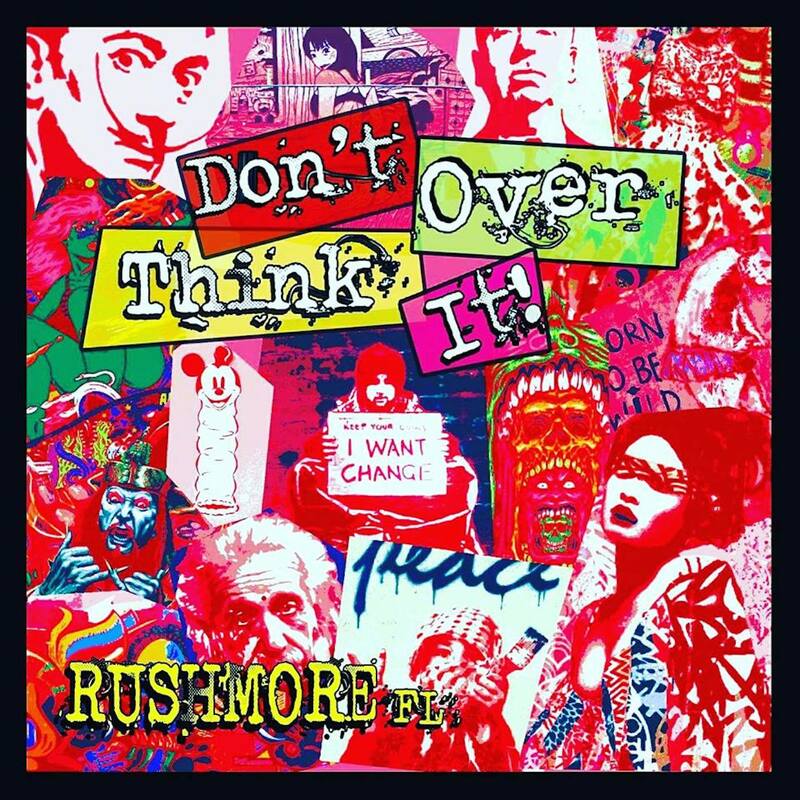 SCR-059 RushmoreFL – “Don’t Over Think It” Cassette/CD E.P. New CD/Cassette E.P. from RushmoreFL. Co-released with Doctor and Mechanic Records. Pick up a copy in the store here!